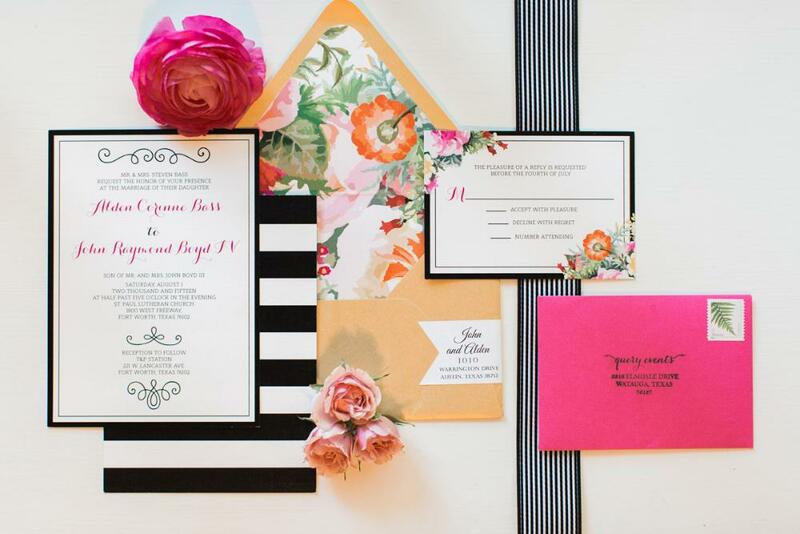 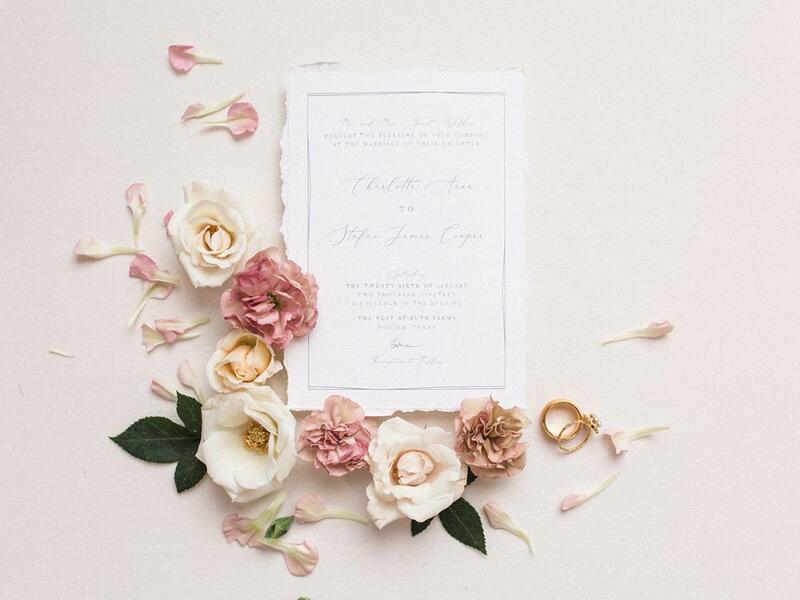 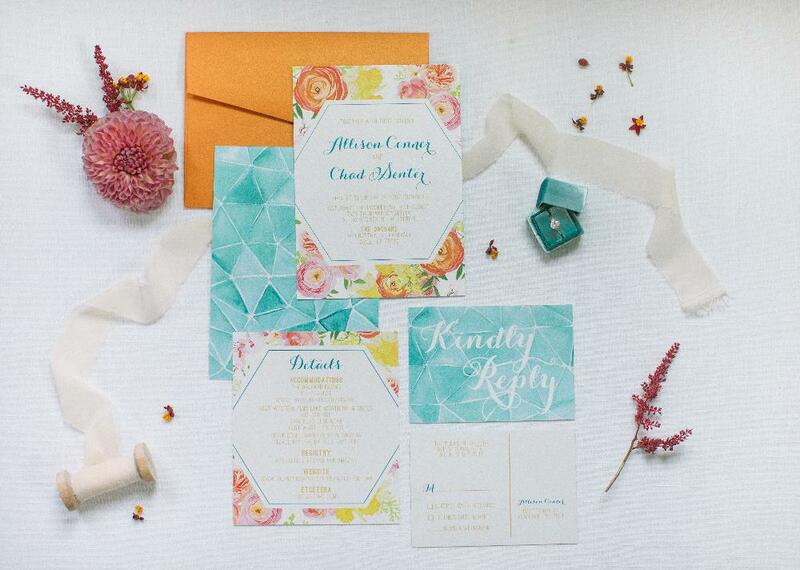 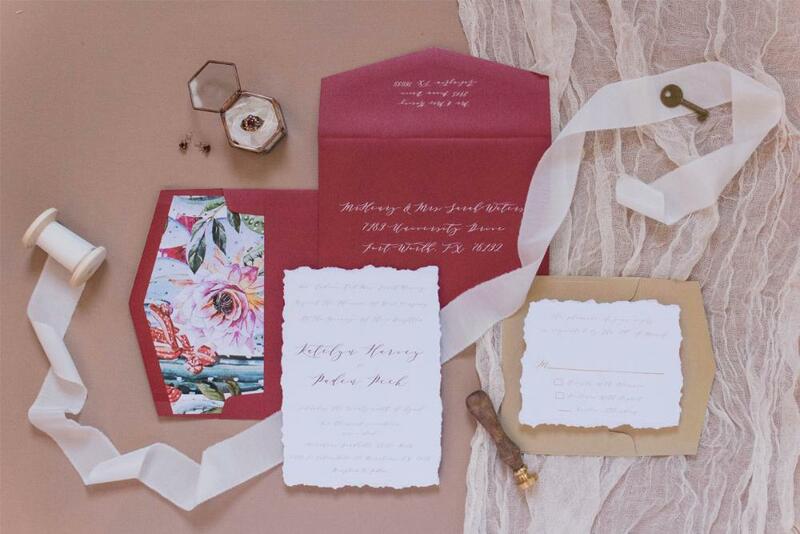 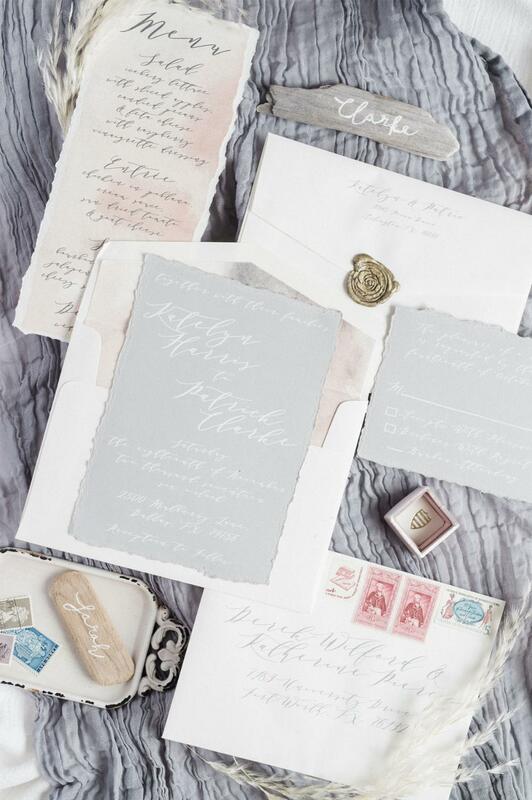 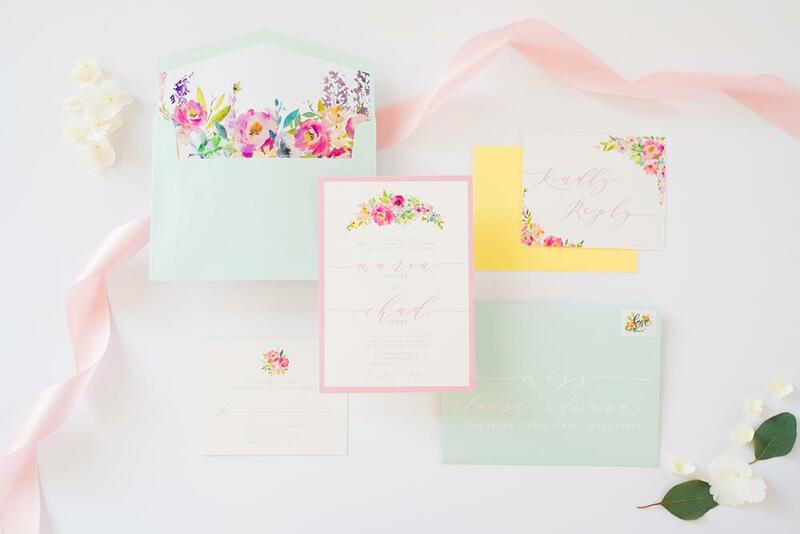 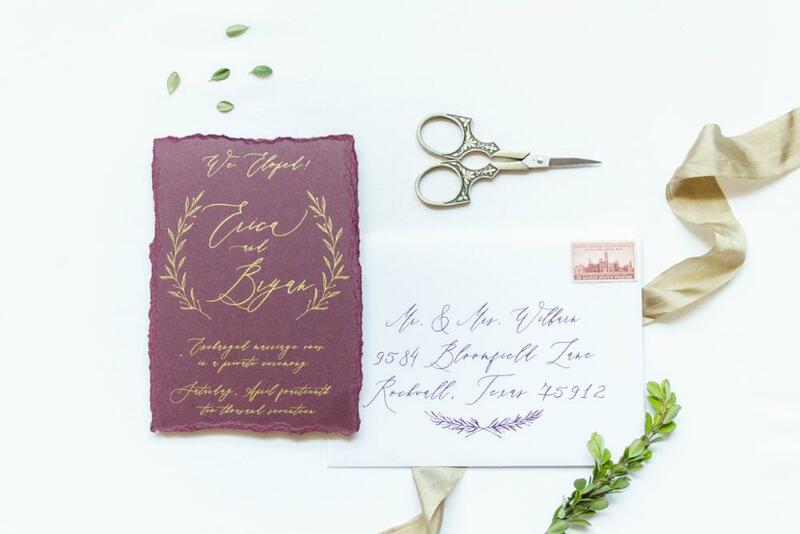 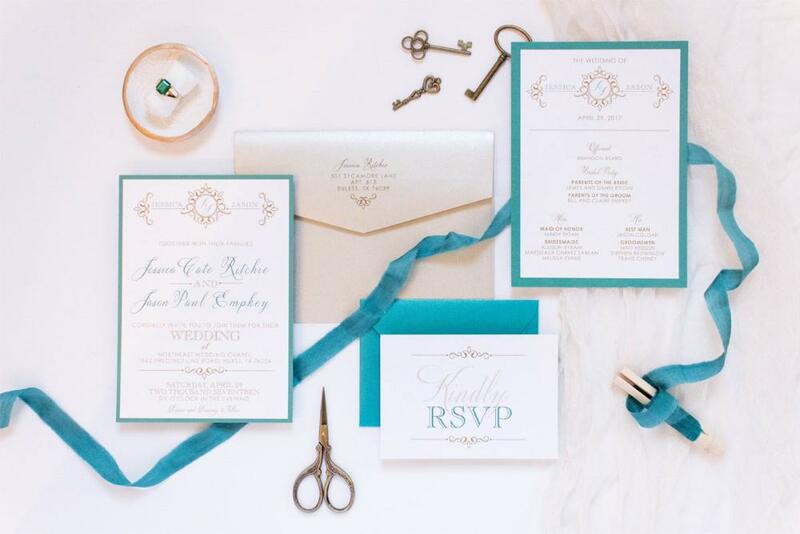 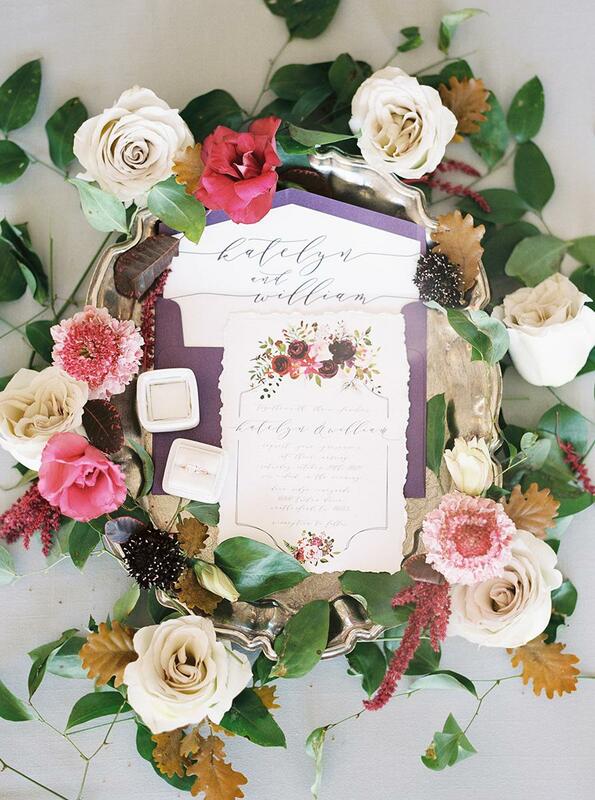 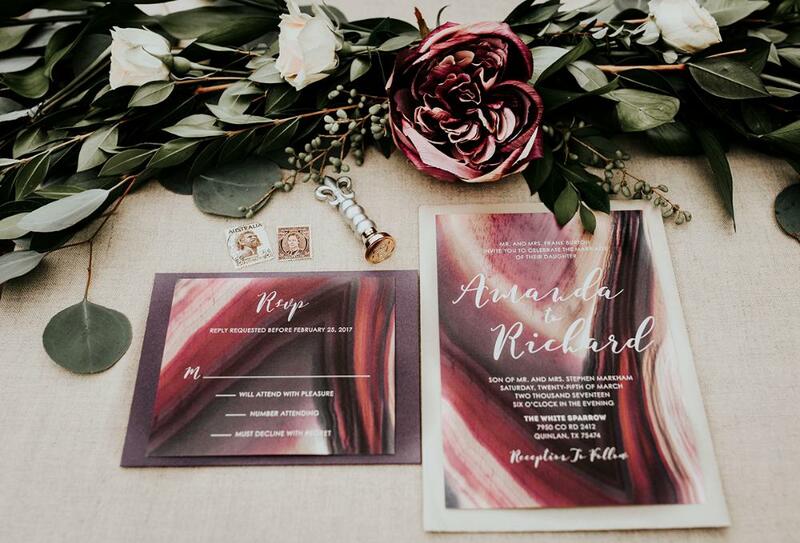 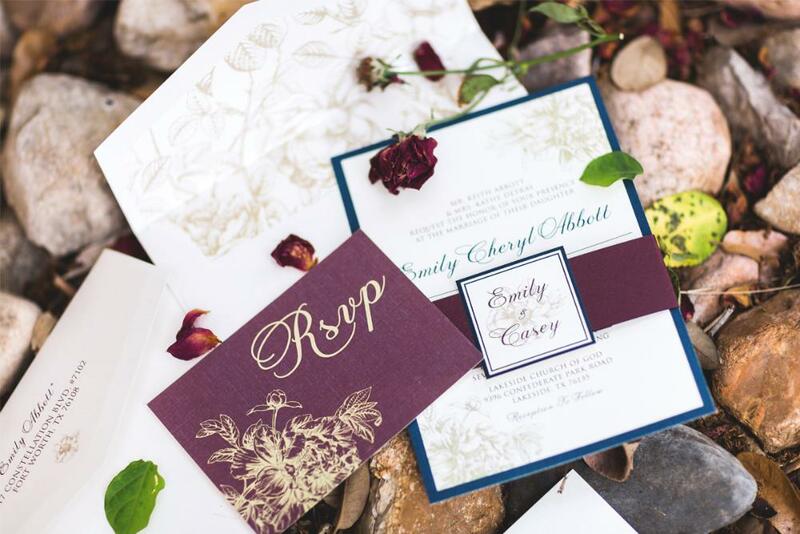 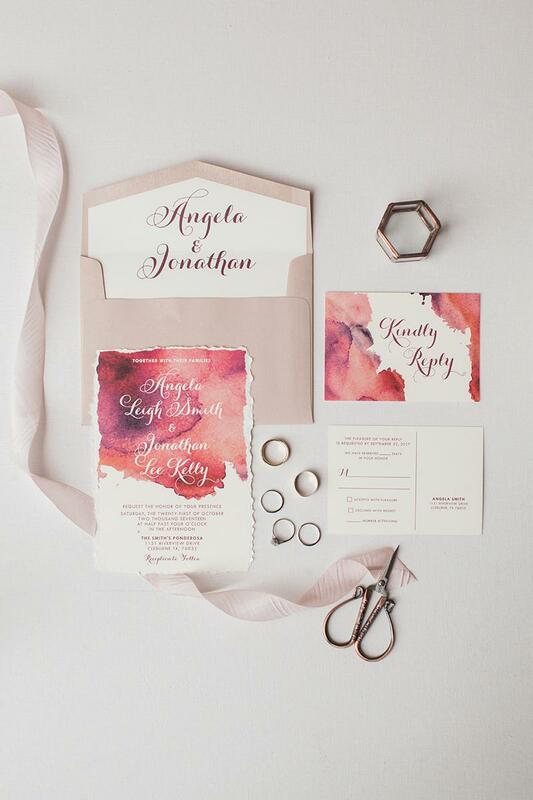 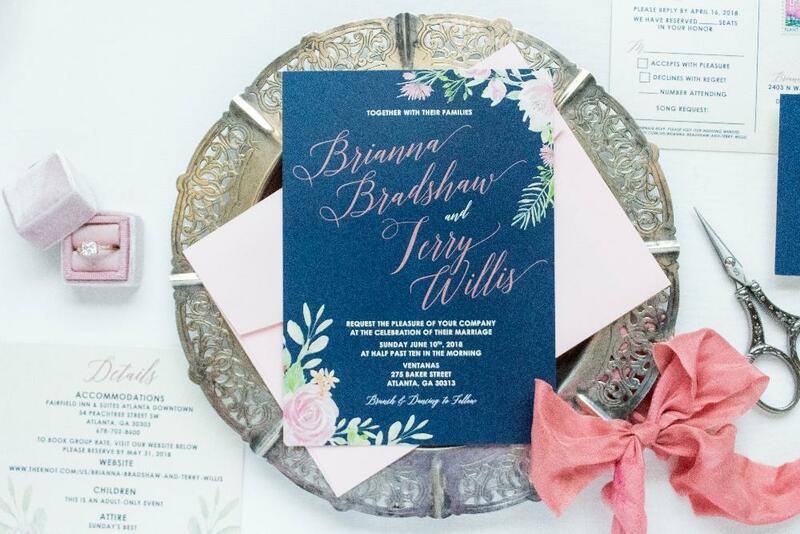 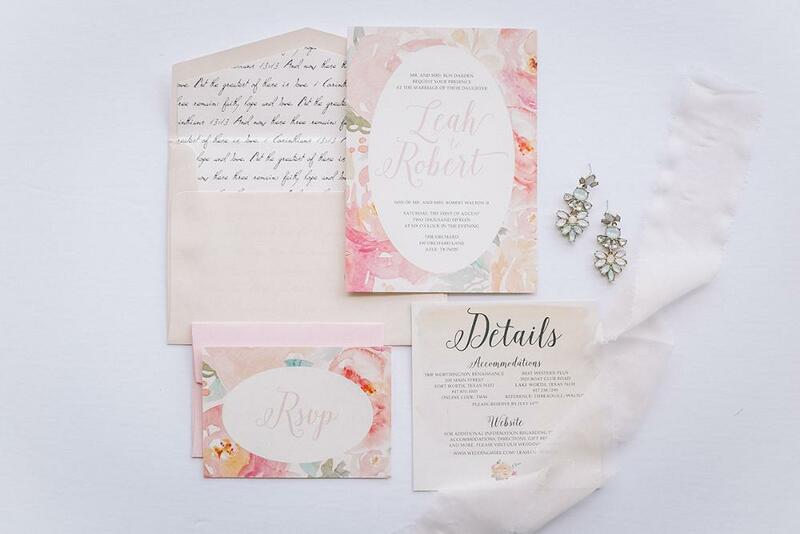 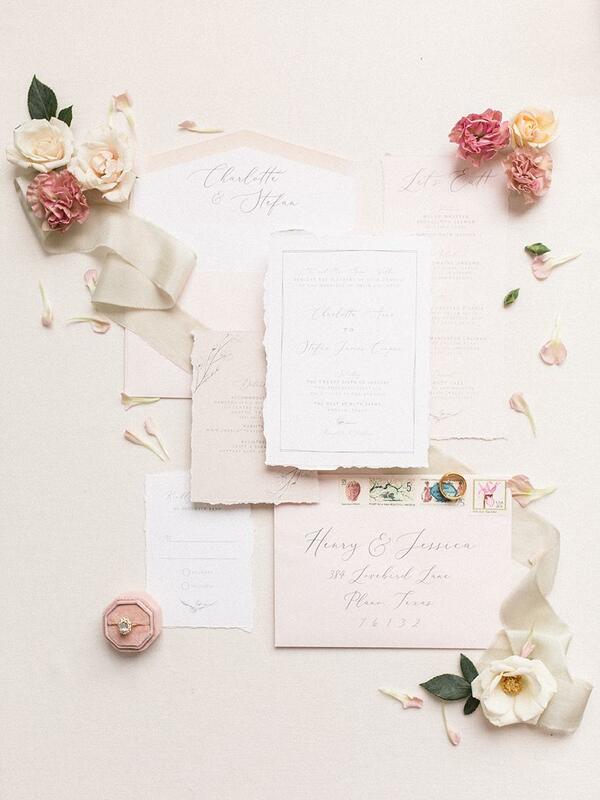 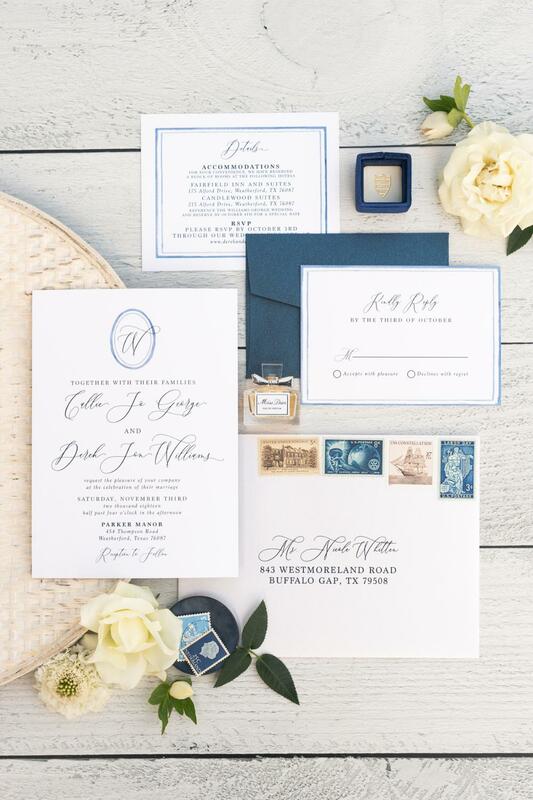 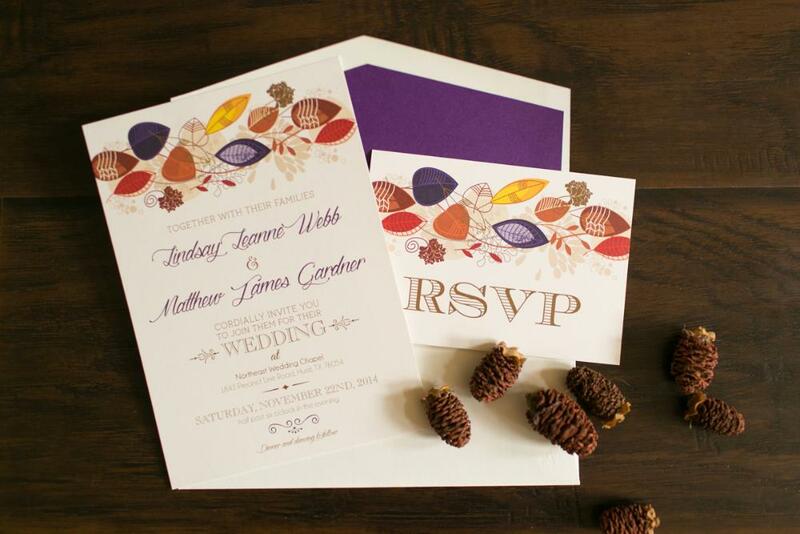 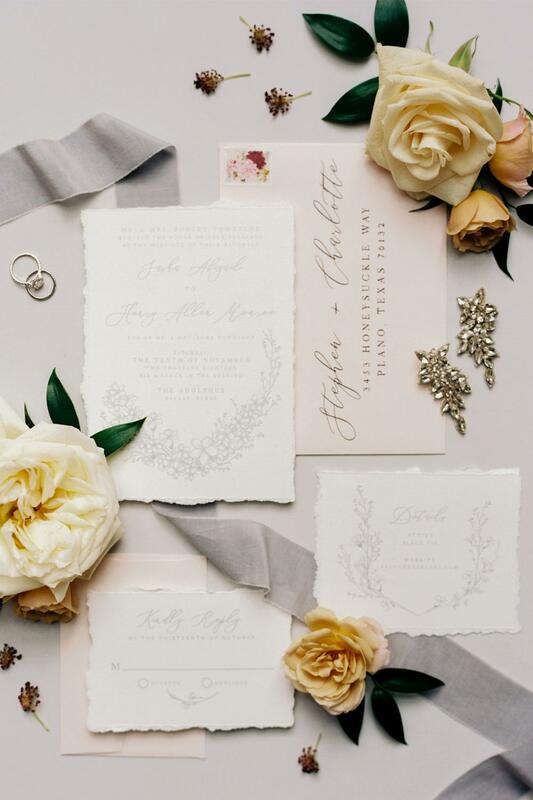 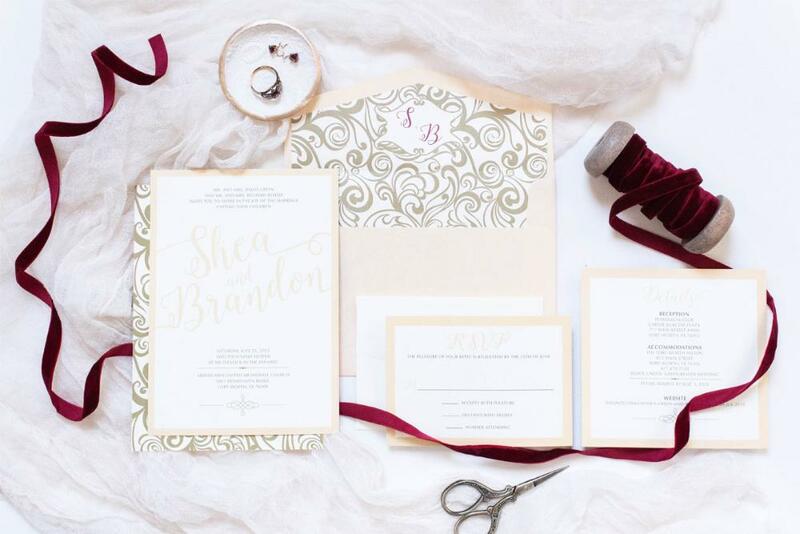 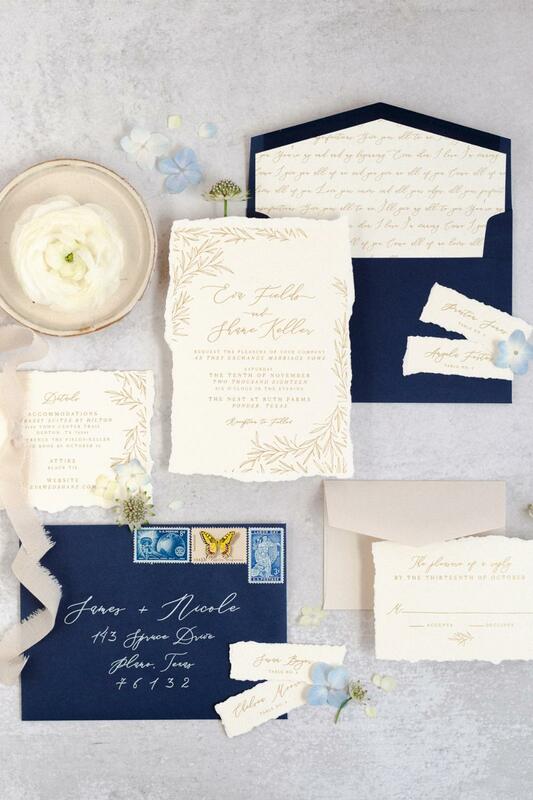 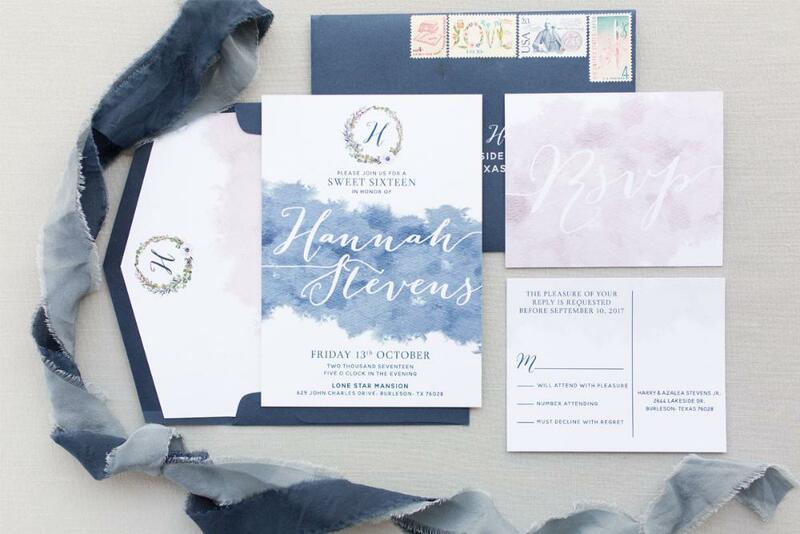 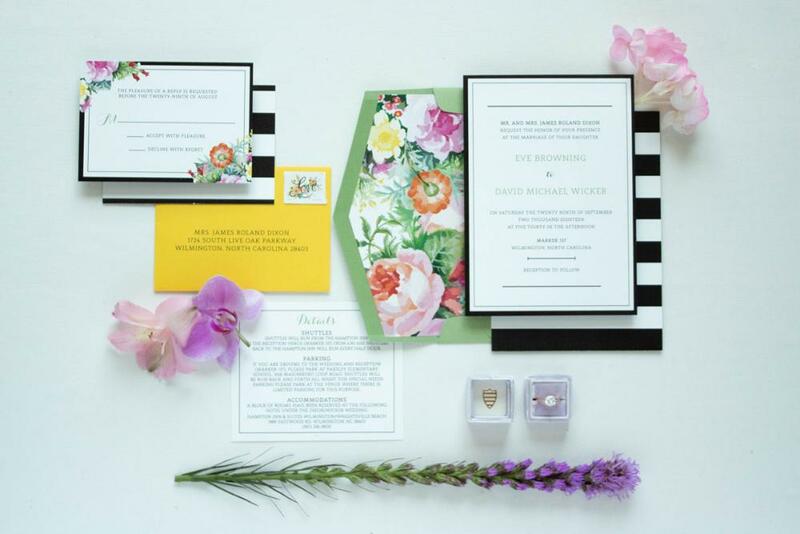 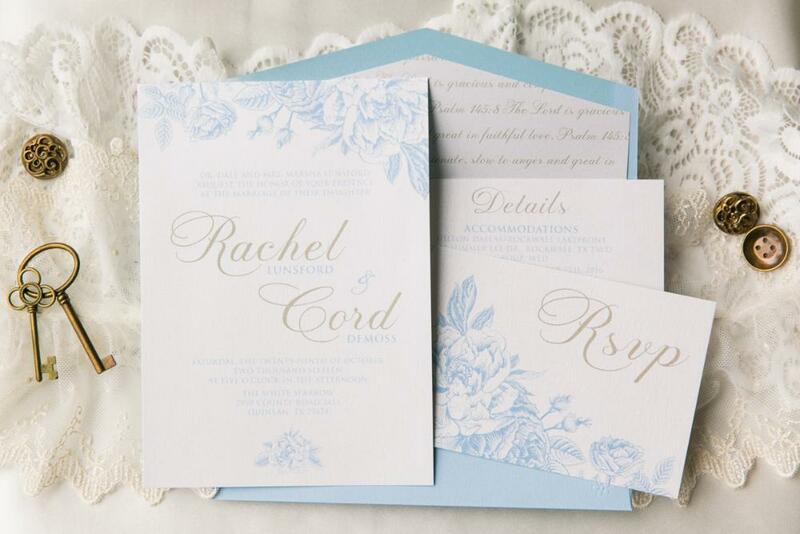 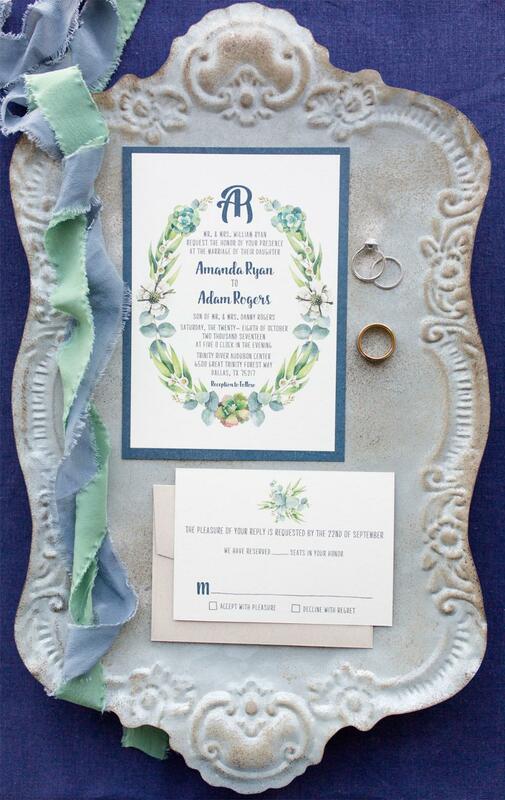 A single layer goes a long way when you have free reign to custom design your wedding invitation however you like! 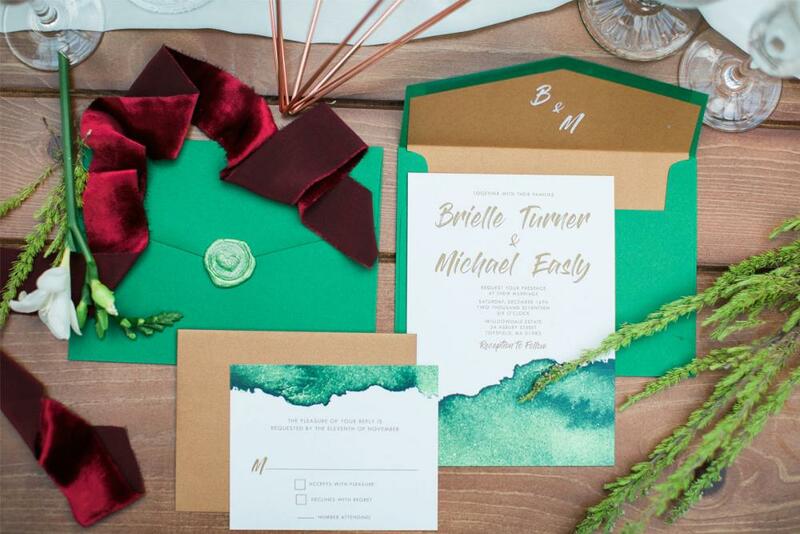 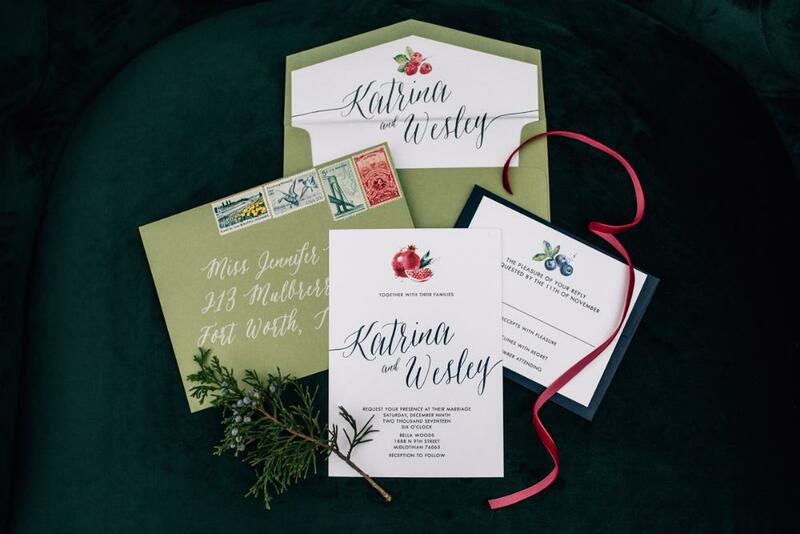 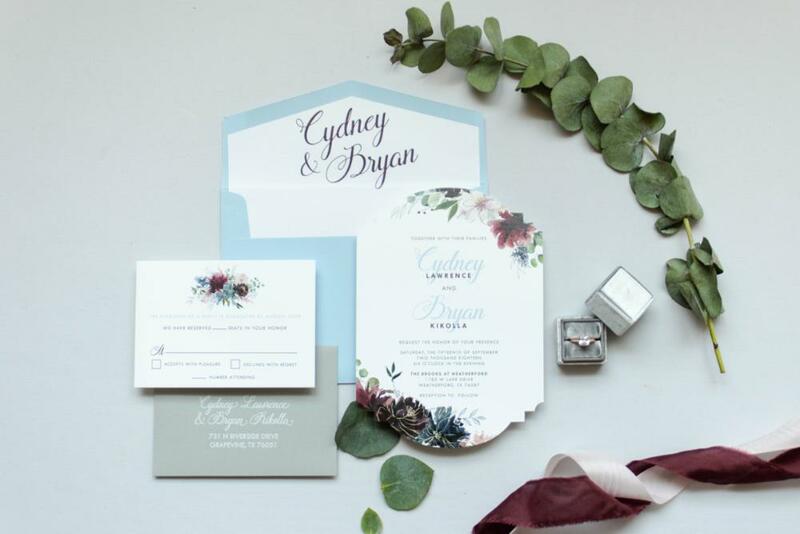 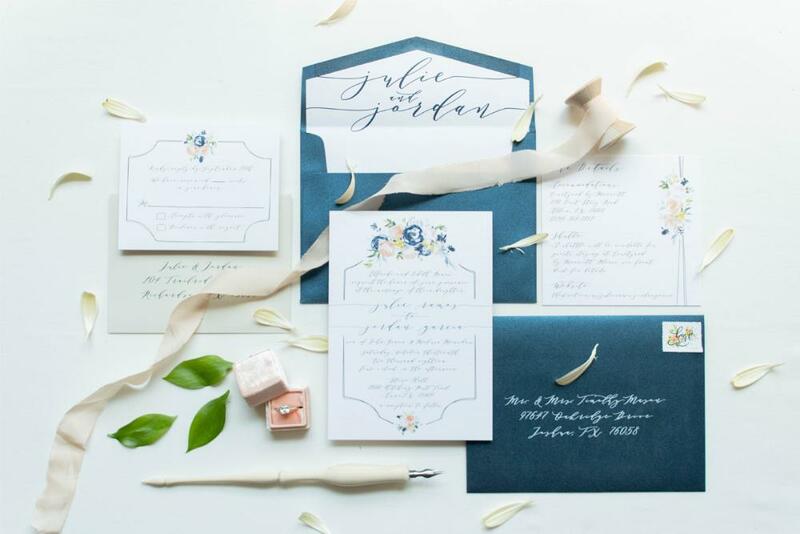 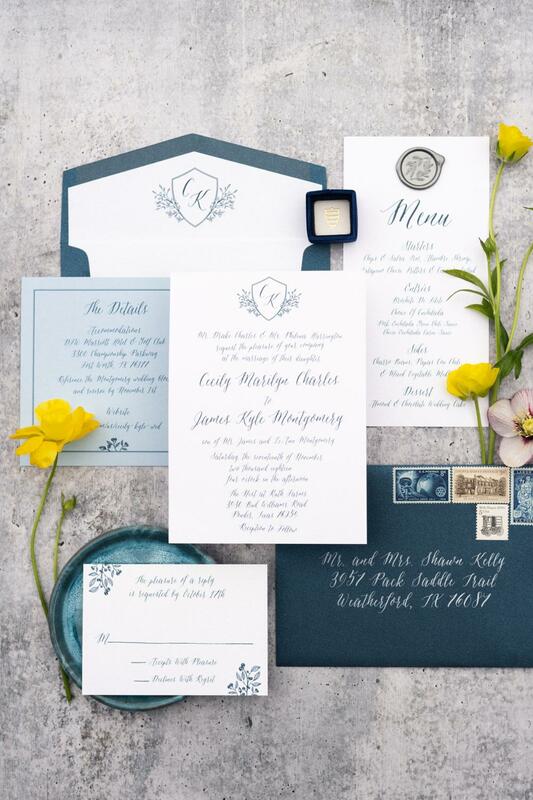 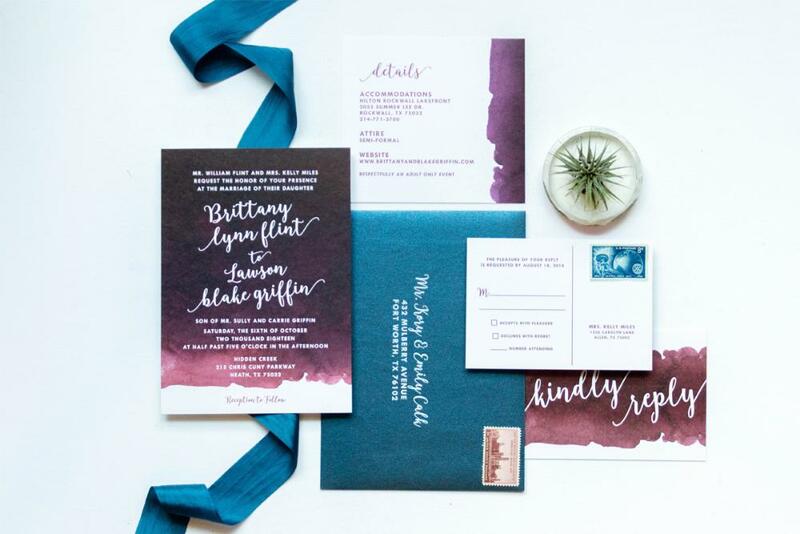 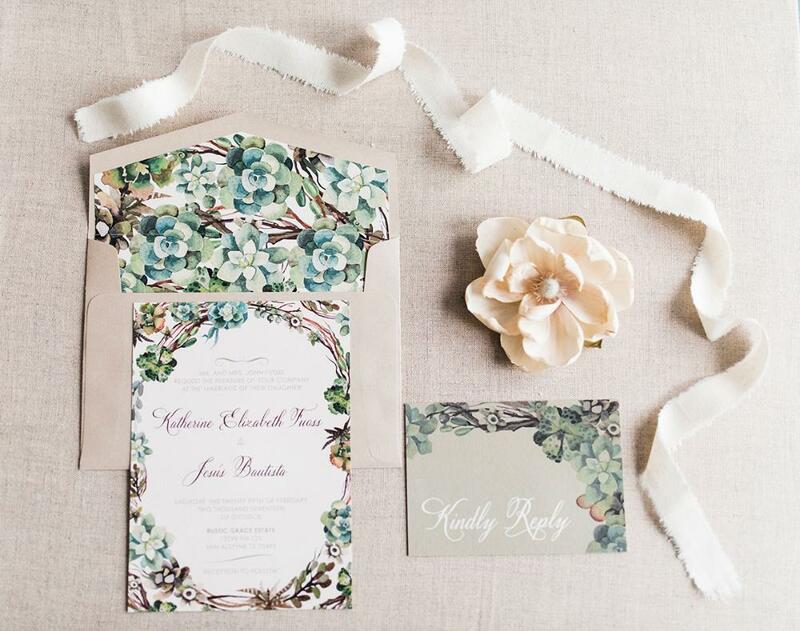 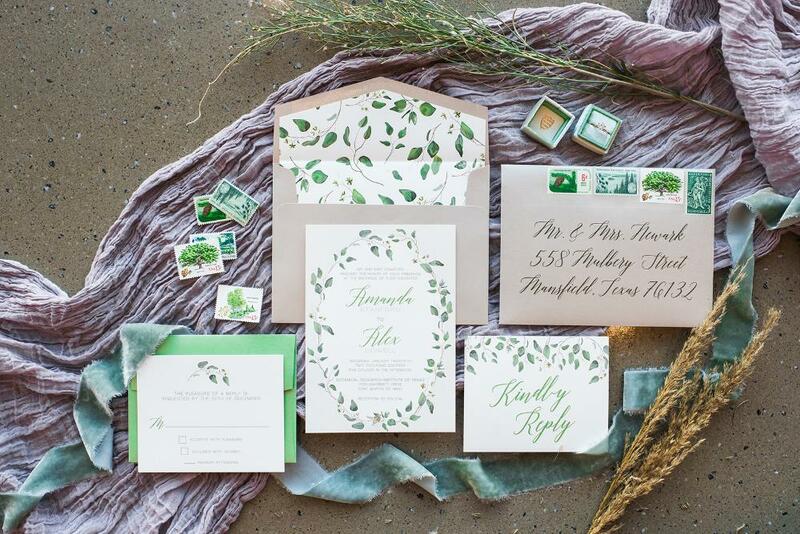 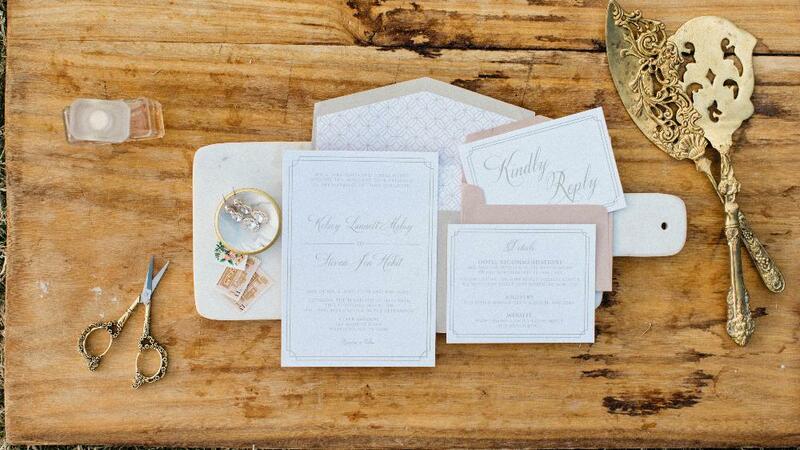 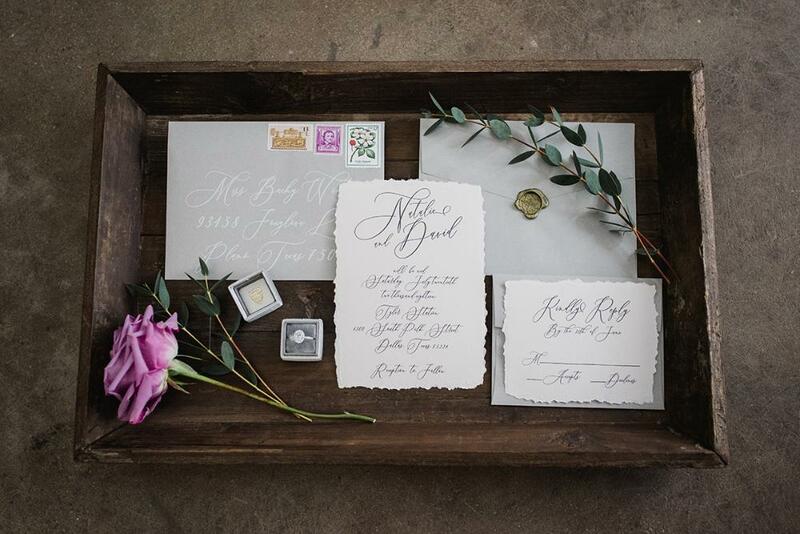 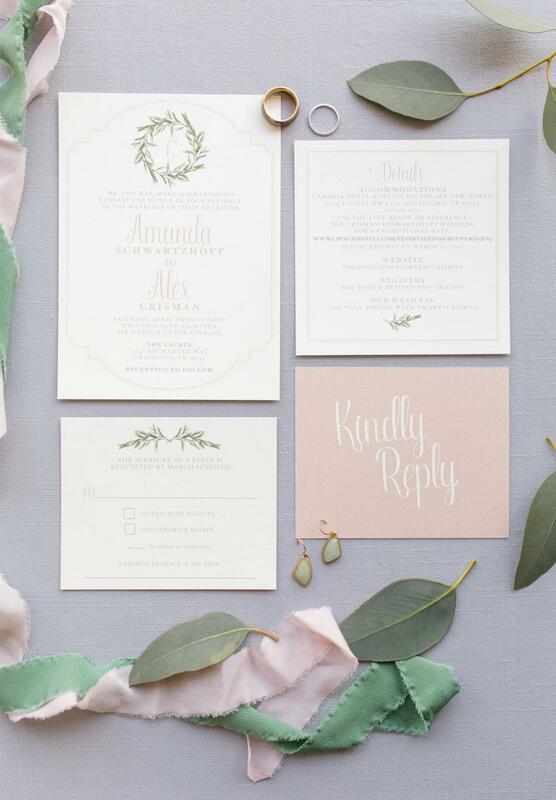 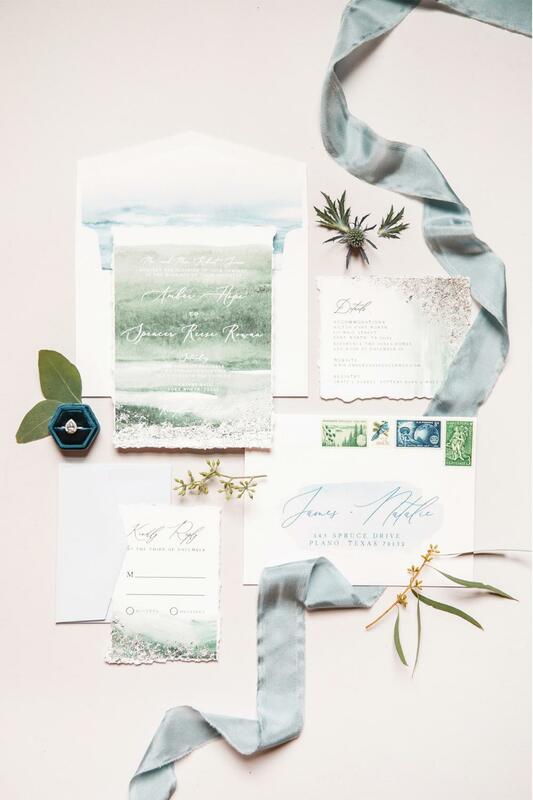 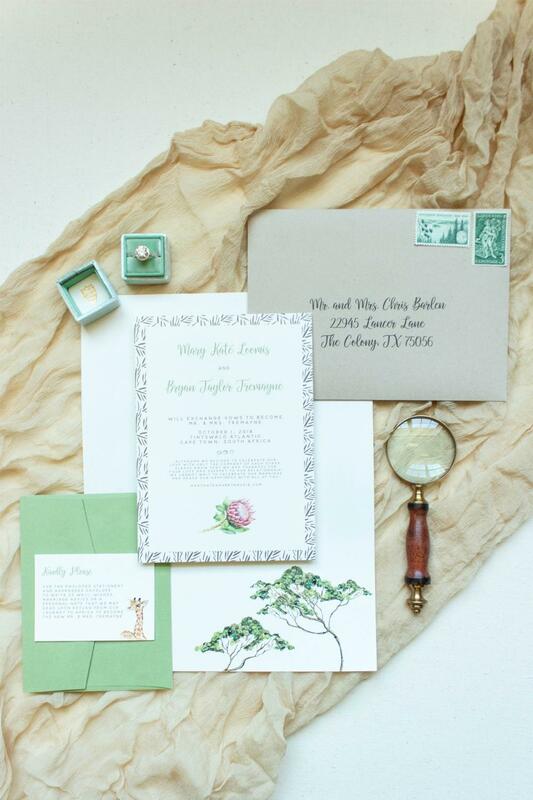 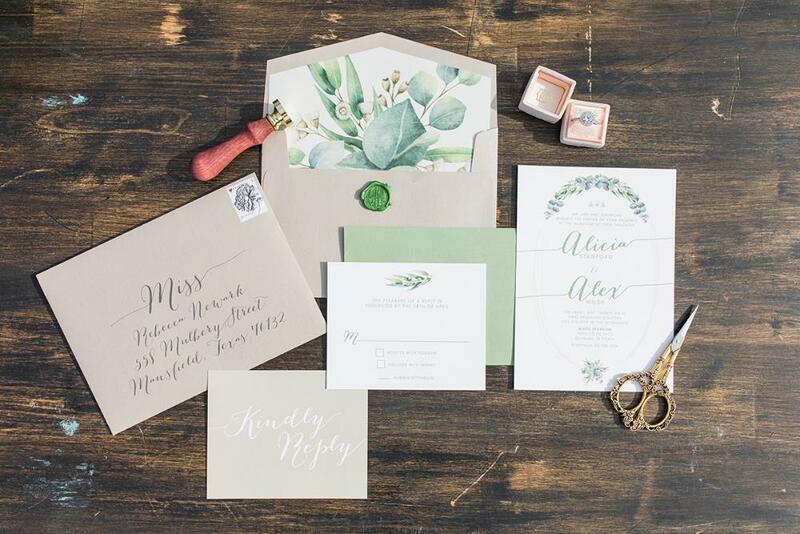 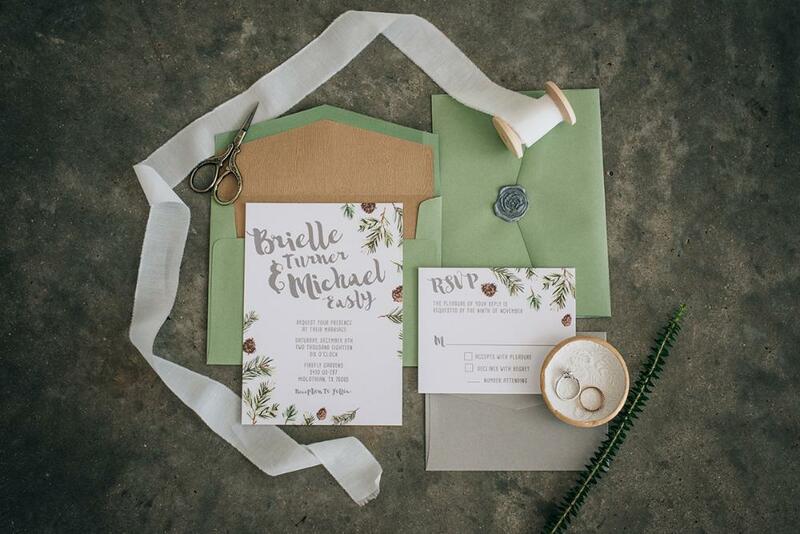 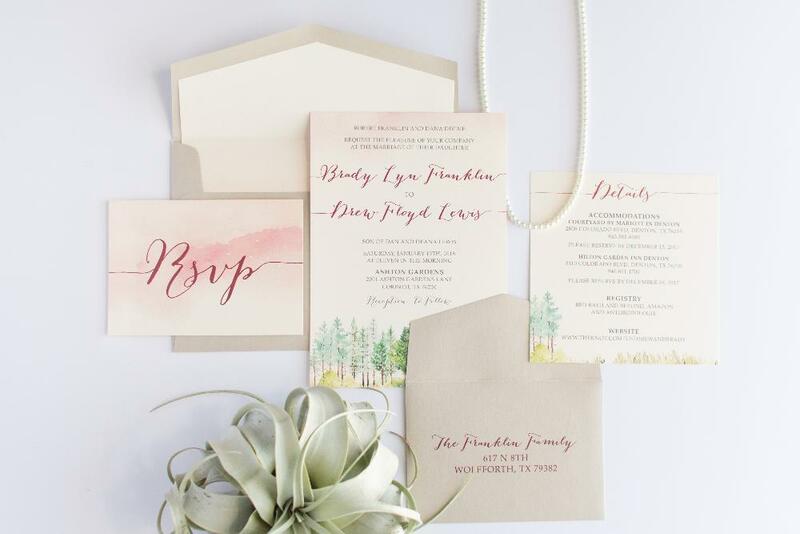 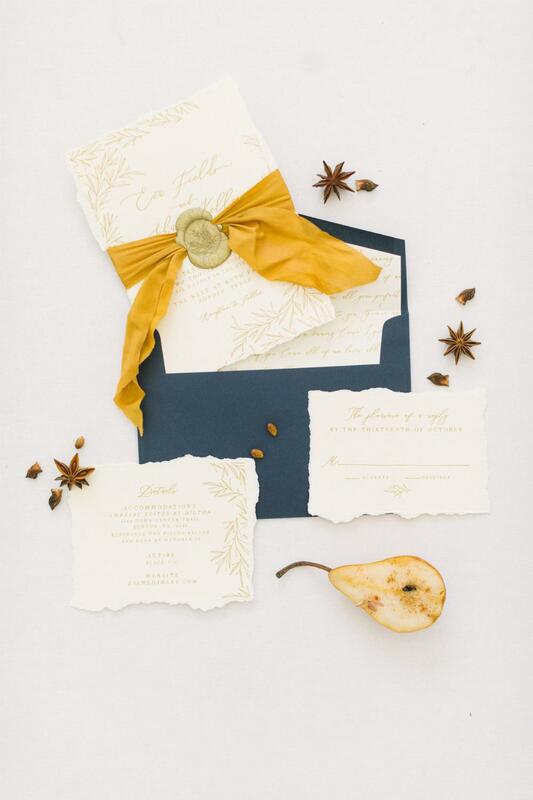 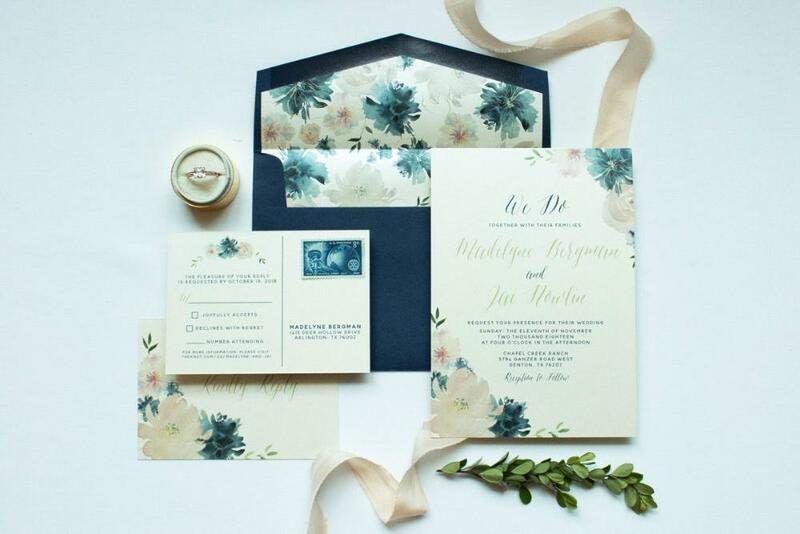 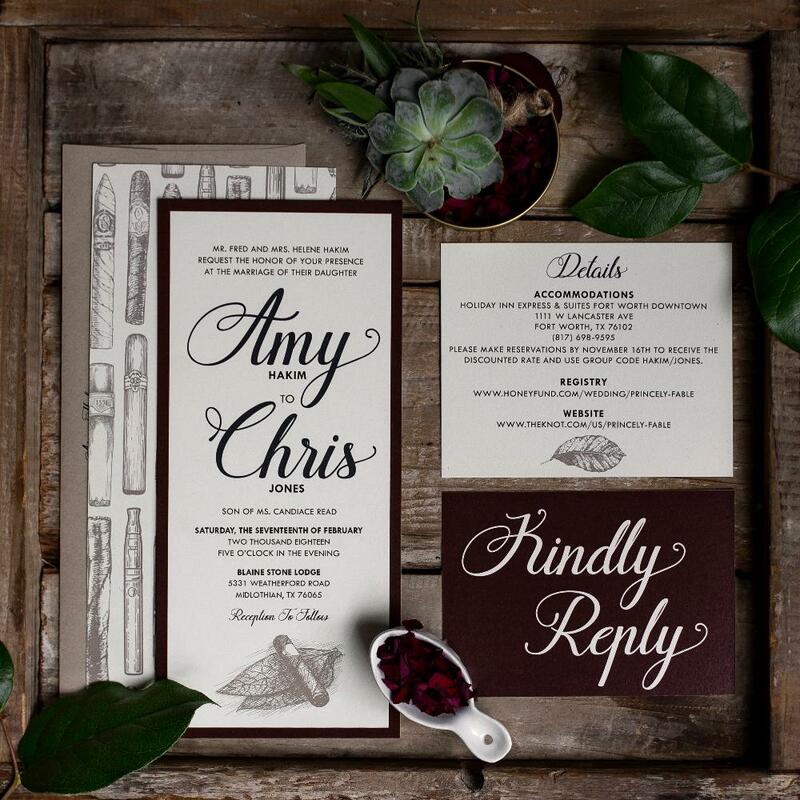 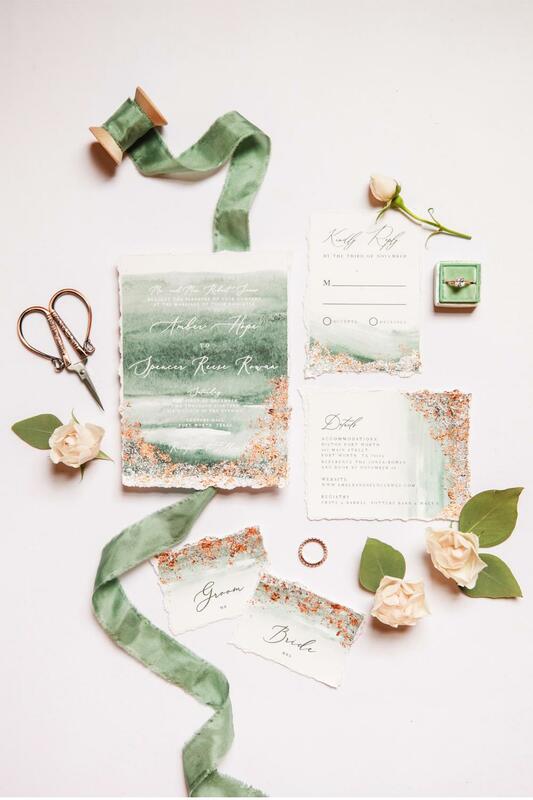 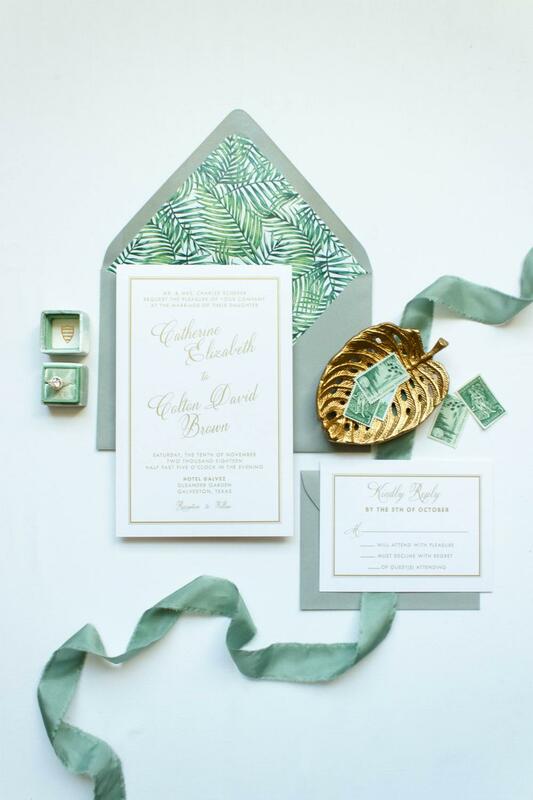 Navy, Earthy Greenery Succulents Calligraphy Wedding Invitation. 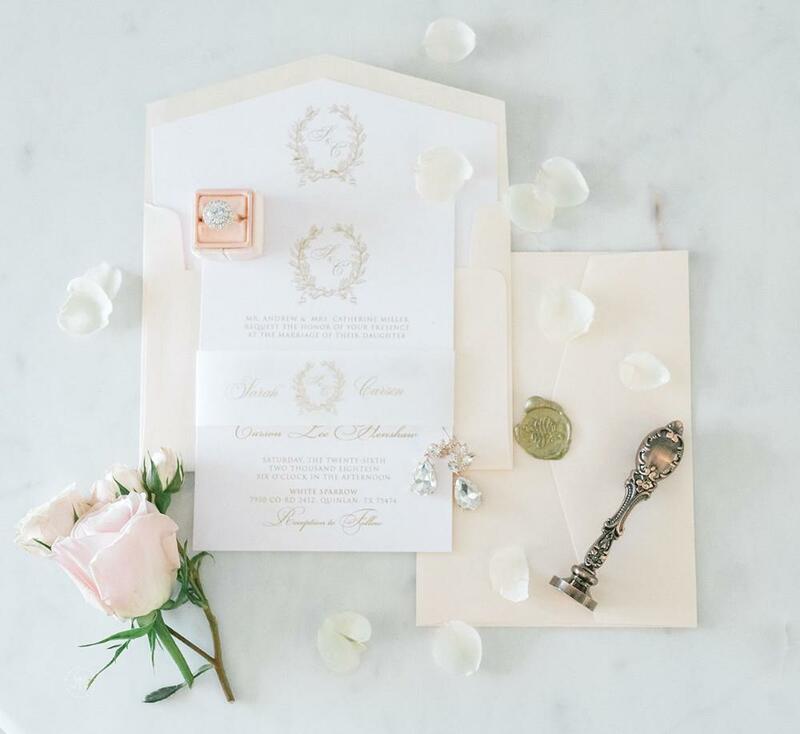 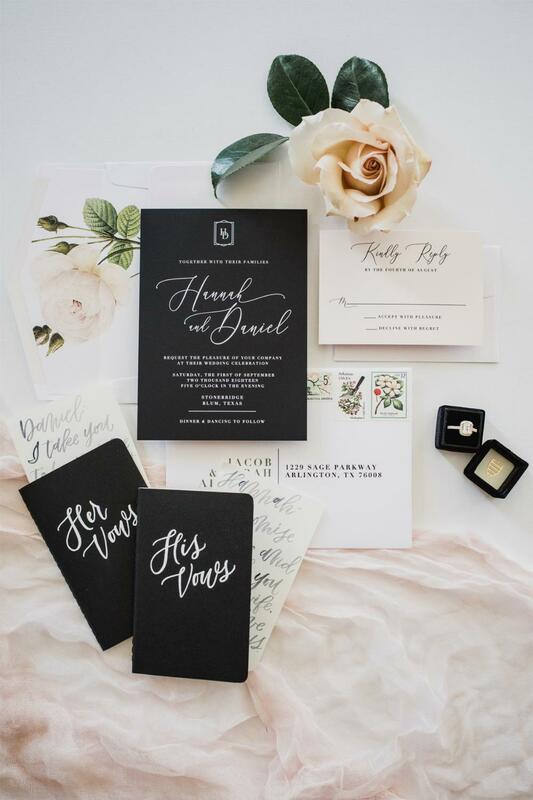 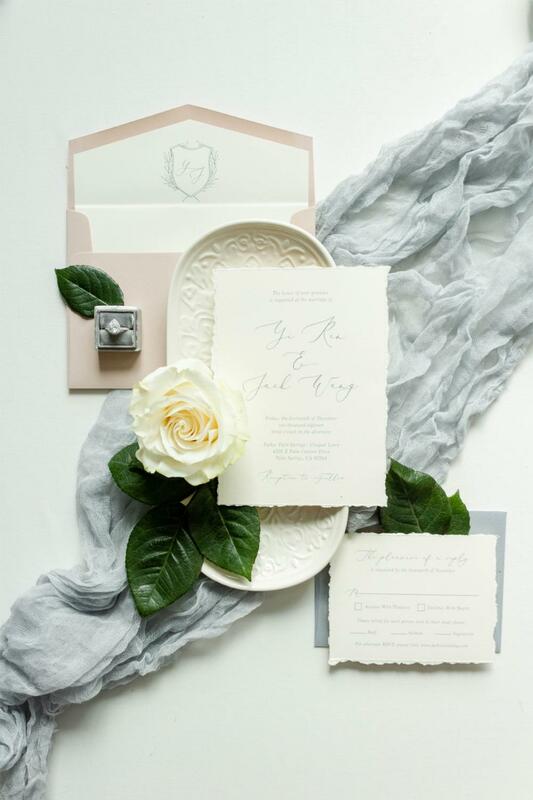 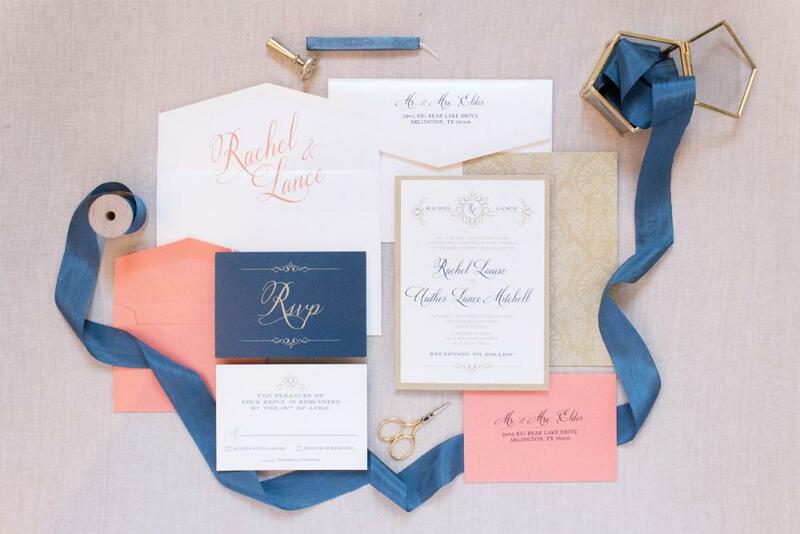 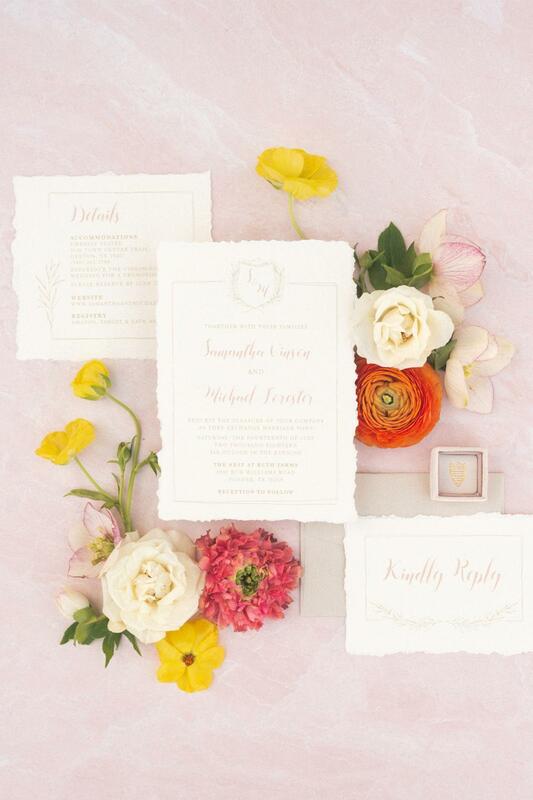 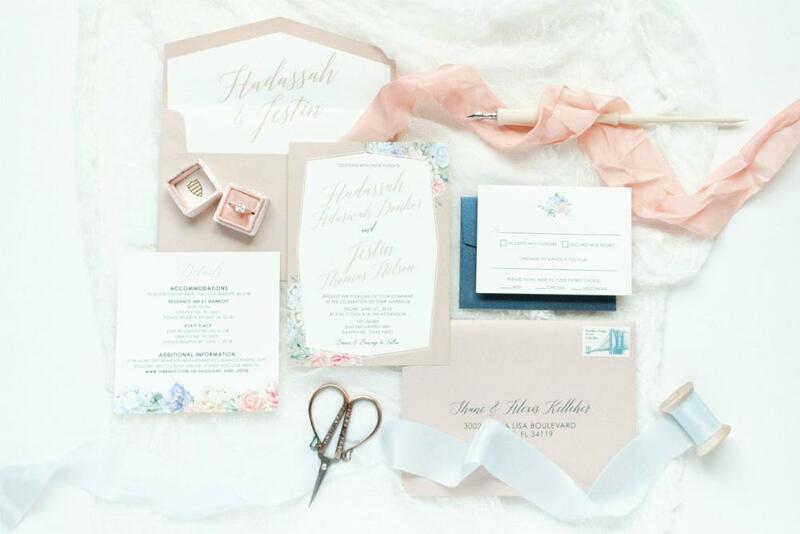 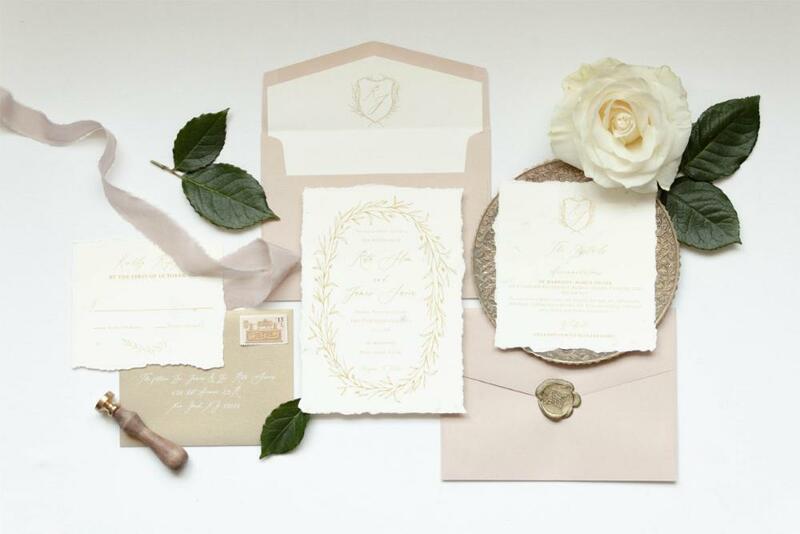 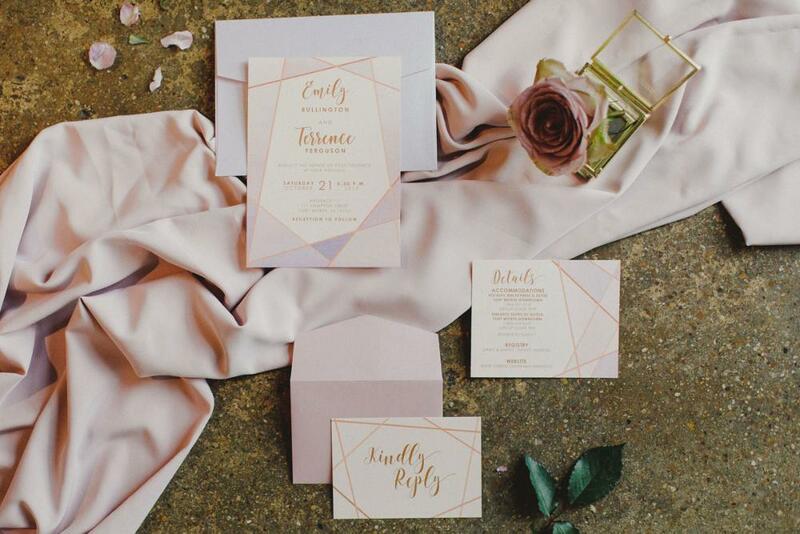 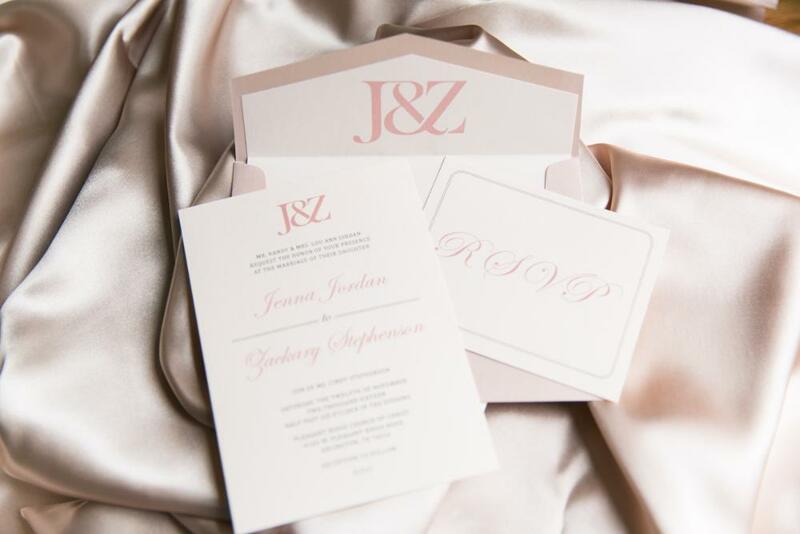 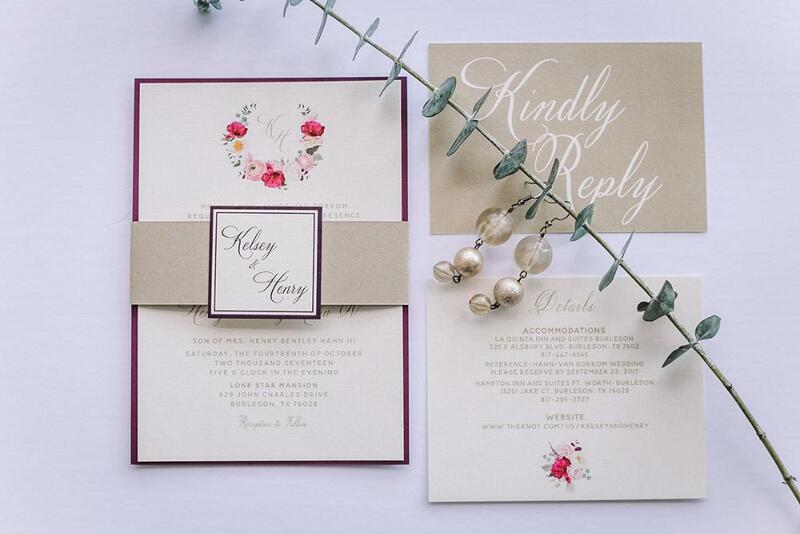 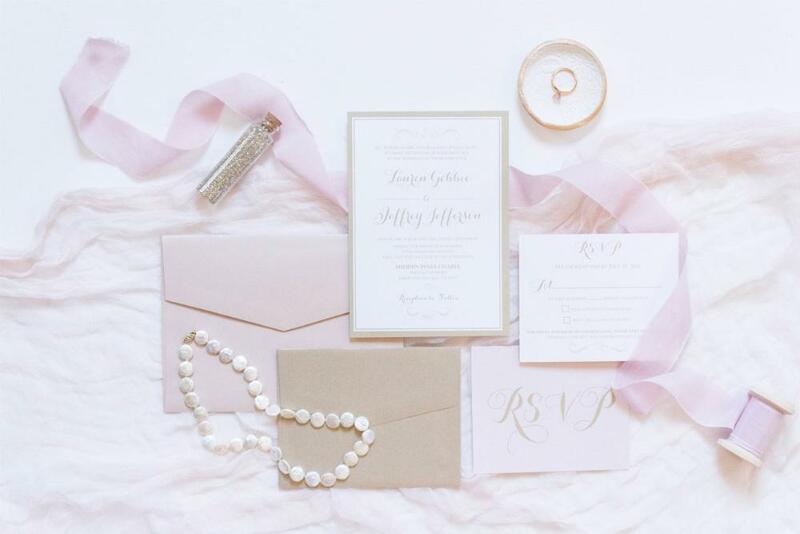 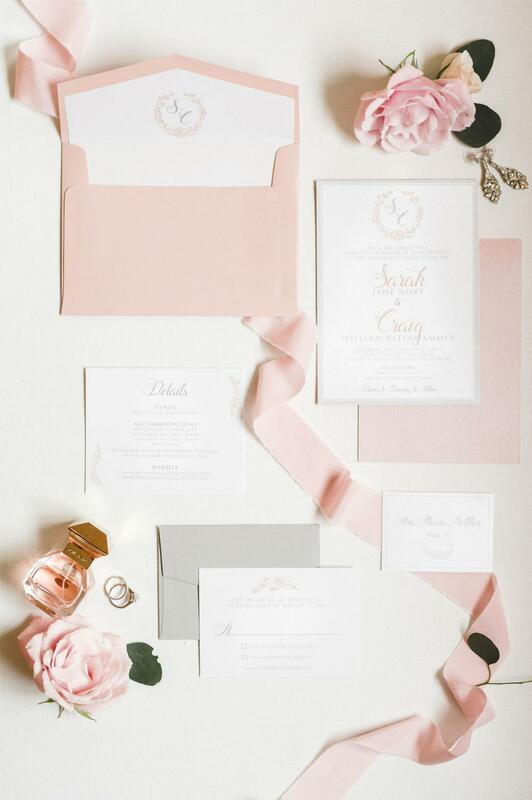 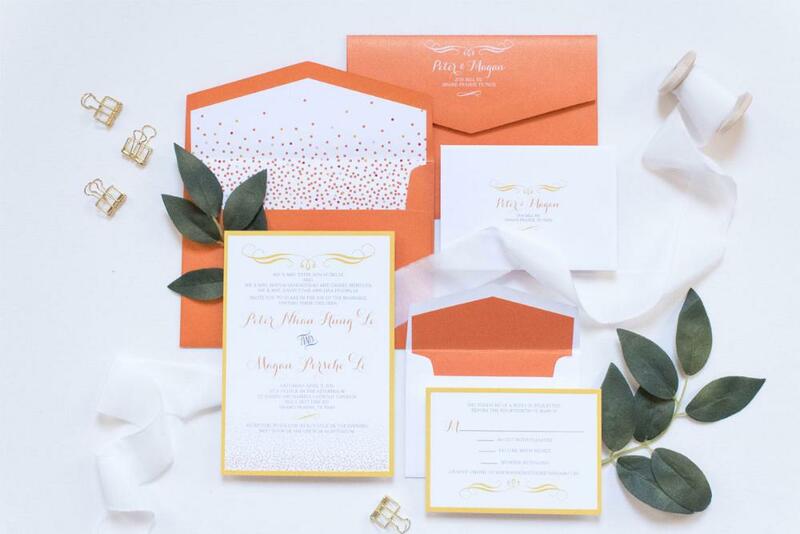 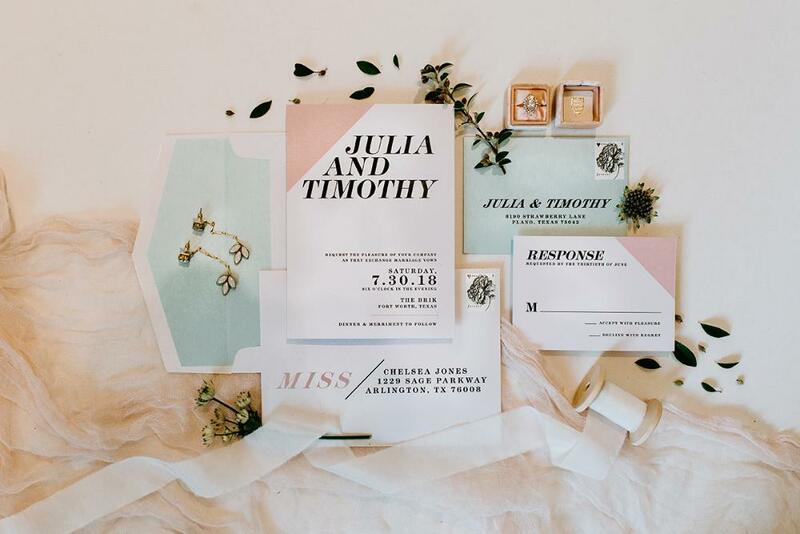 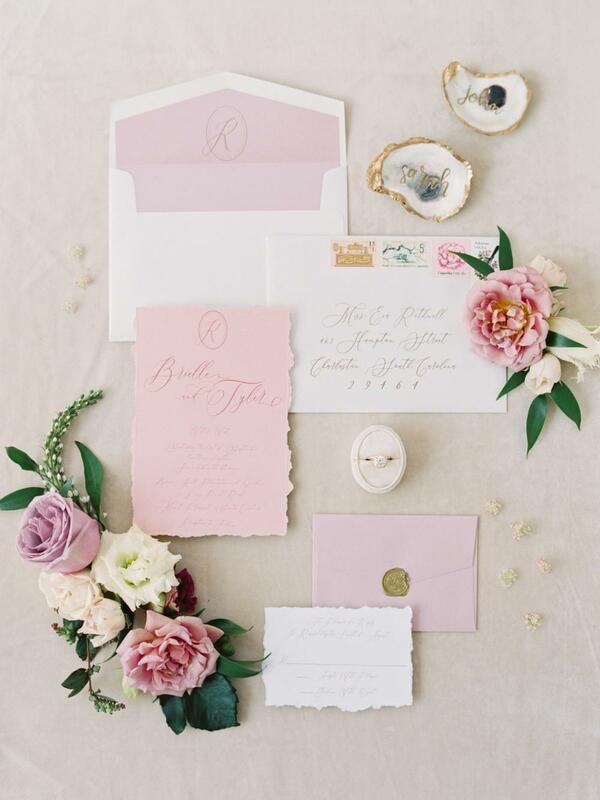 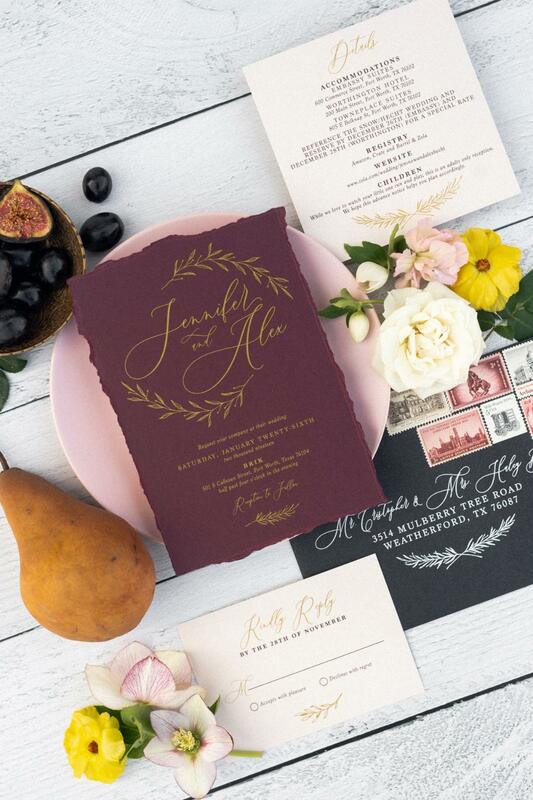 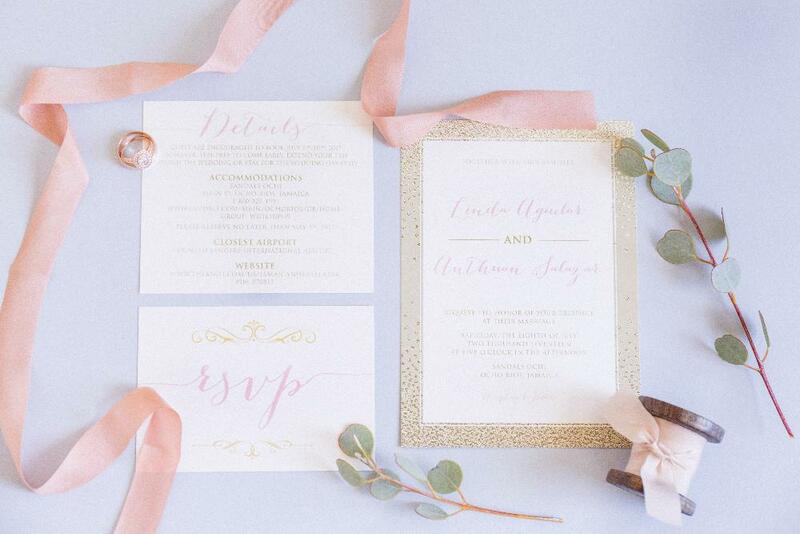 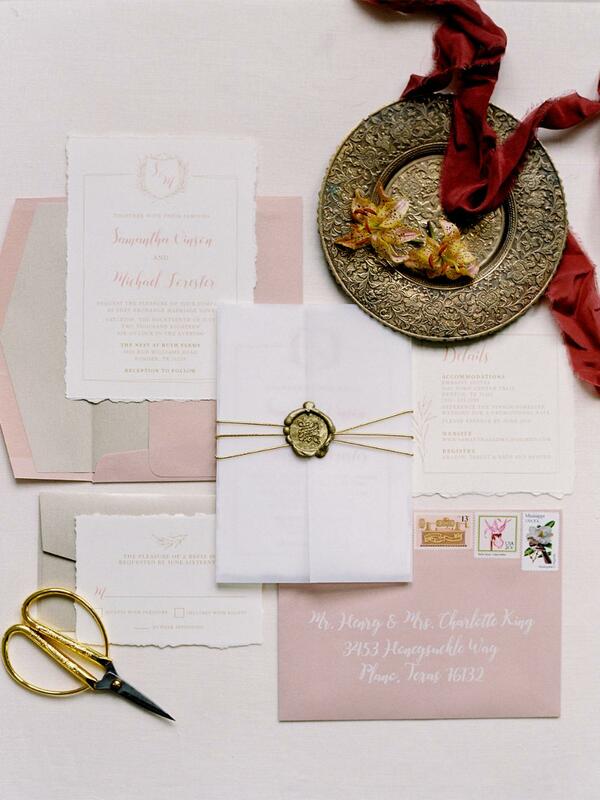 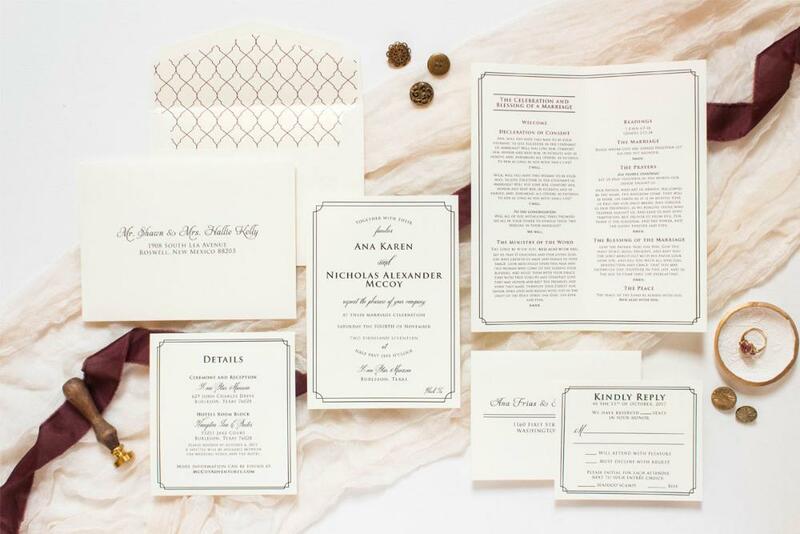 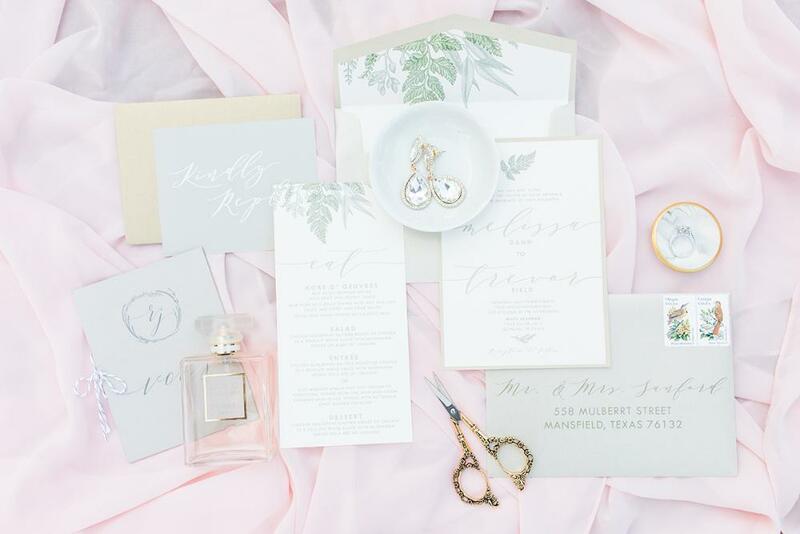 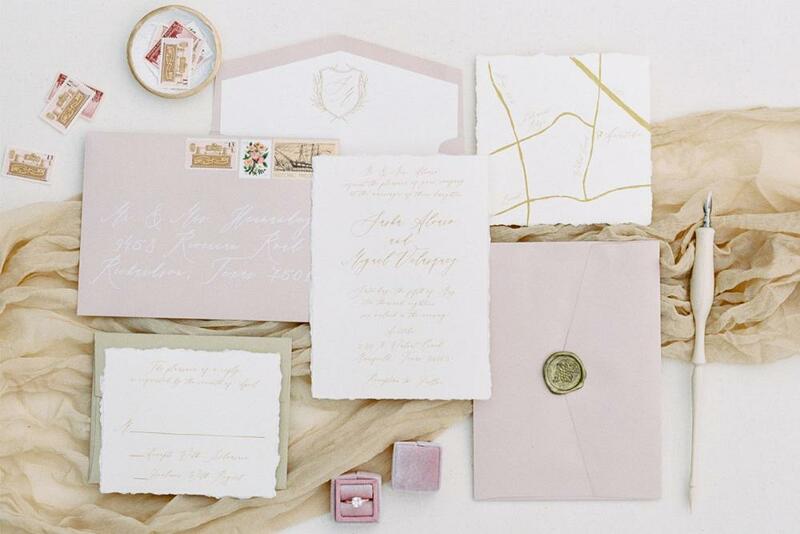 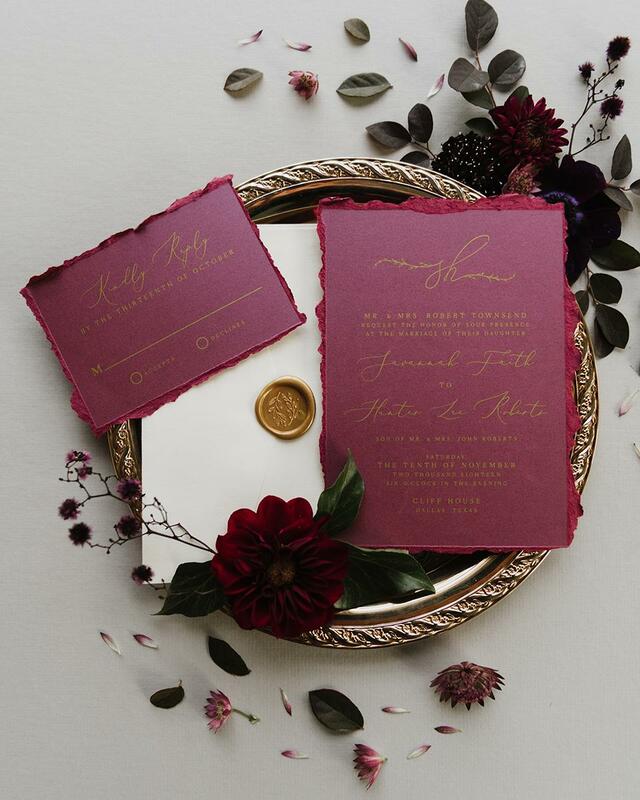 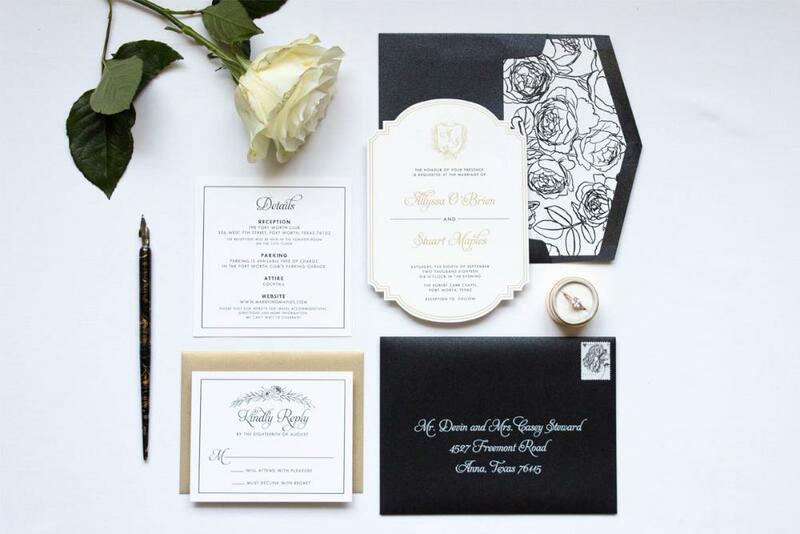 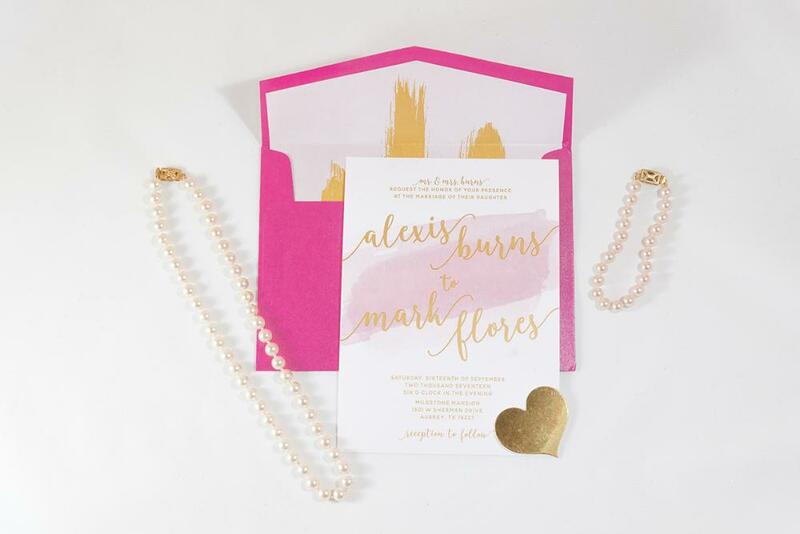 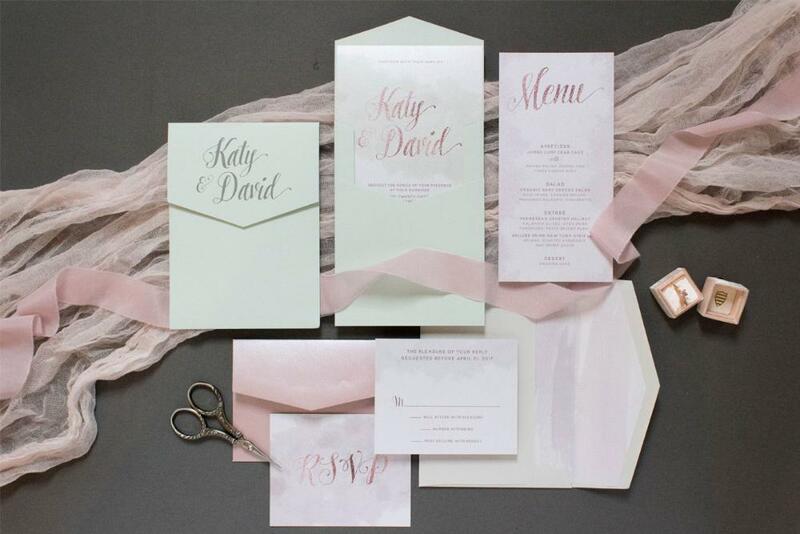 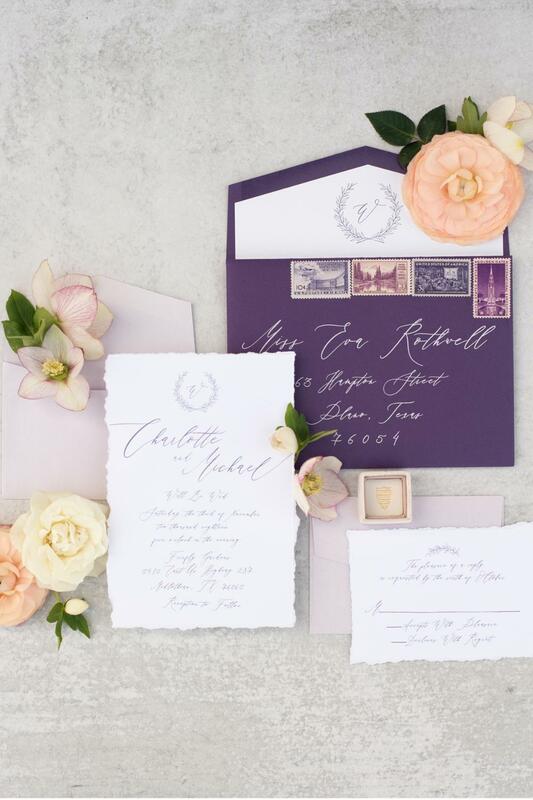 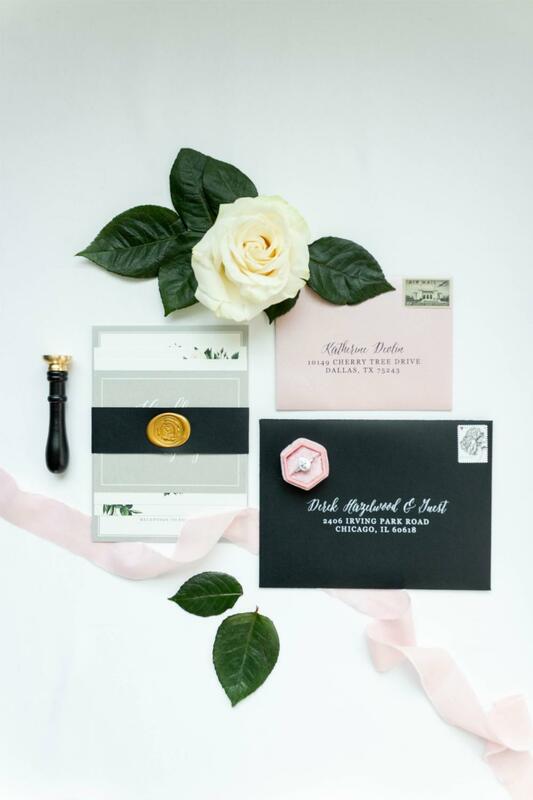 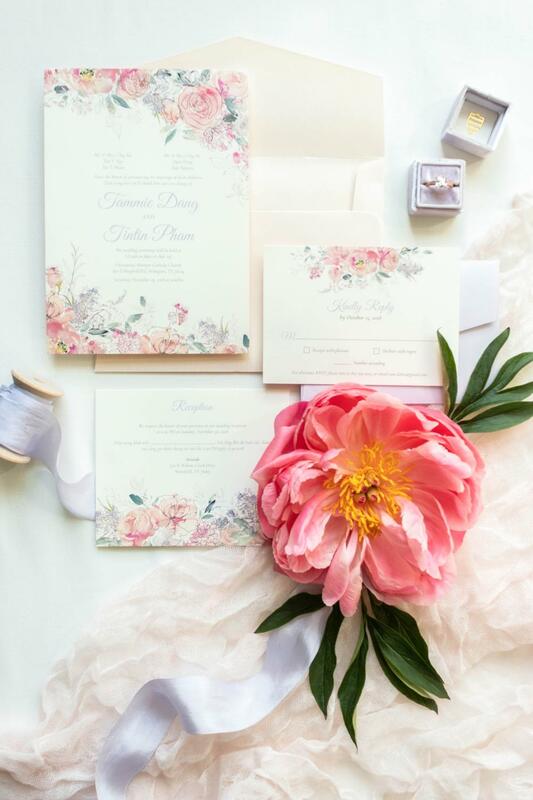 Photo | Jas & Mike Co.
Modern Formal Pink Blush and Champagne Gold Elegant Wedding Invitation Suite with Envelope Liner &amp; RSVP — Different Colors Available! 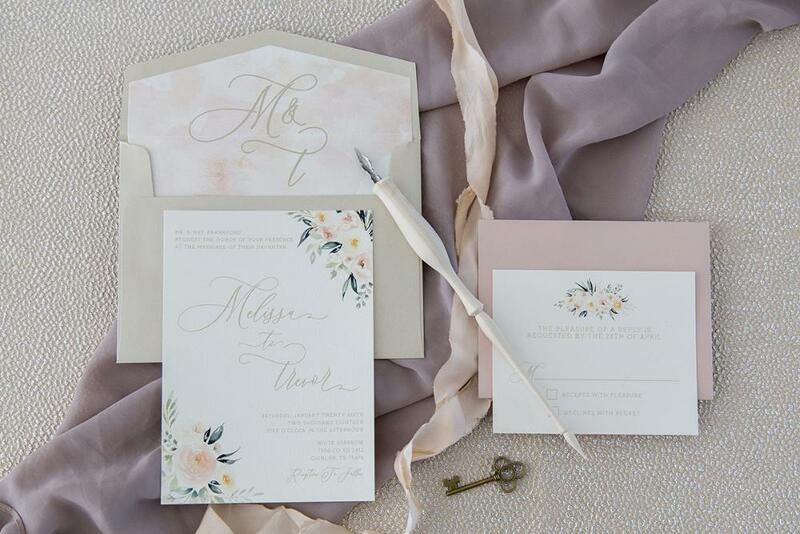 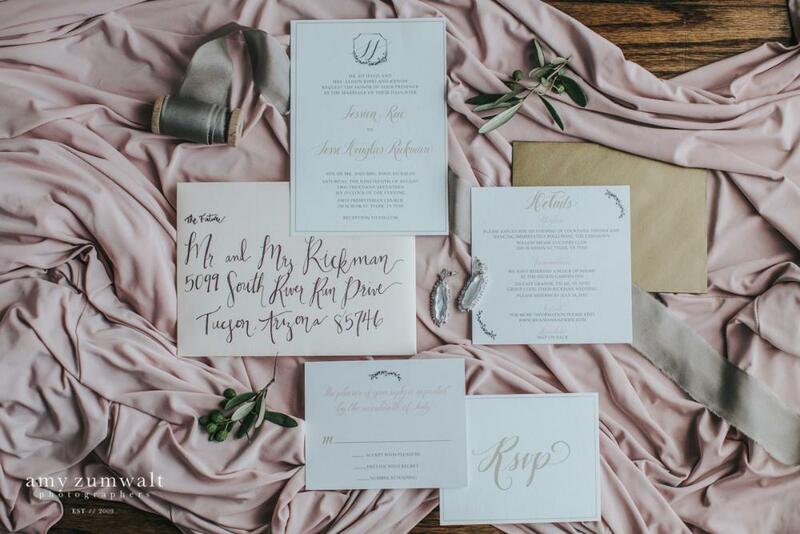 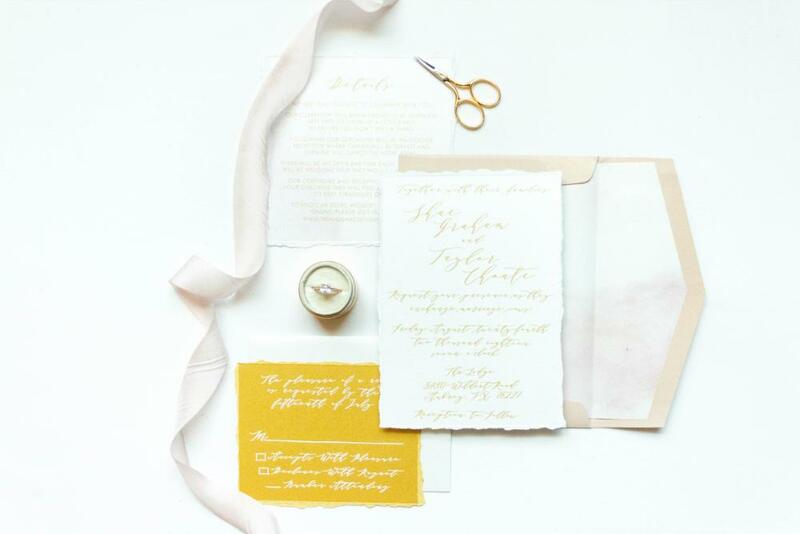 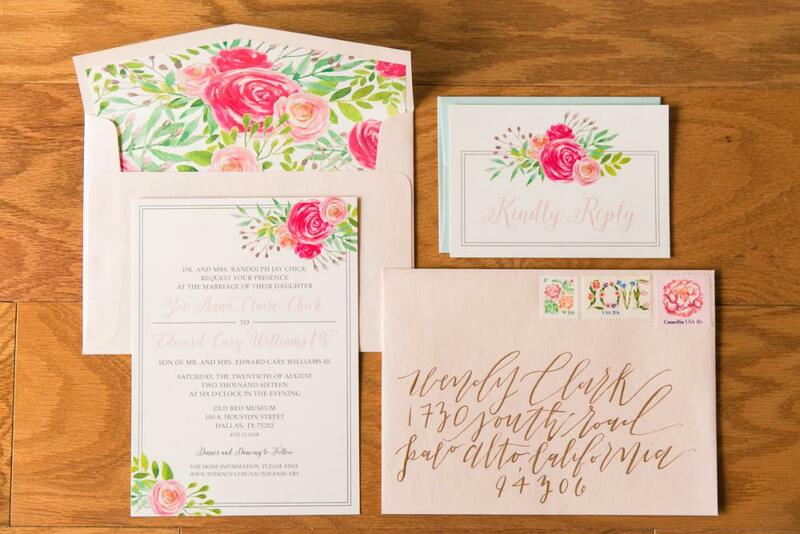 Yellow Gold and Blush Wedding Invitation with Modern Calligraphy and Watercolor, Envelope Liner &amp; White Guest Address - Different Colors!